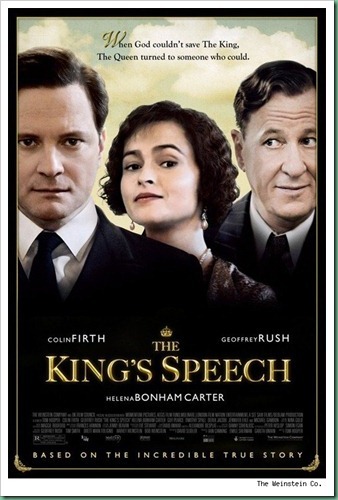 The Oscar nominated movie on first day last show – anyone in our circle would easily guess who can send that invite! Thanks to Kanav, we were there at MGF. 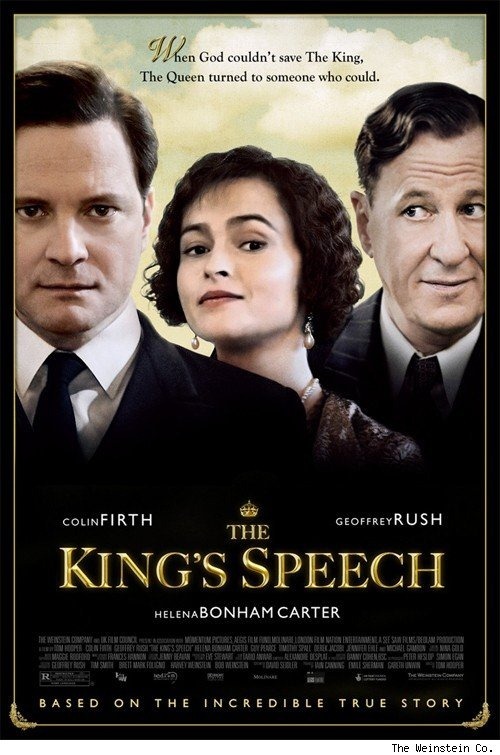 This movie is said to be based on true historical events in England between the period 1930-1940. It starts with a prince struggling to get rid of his stammer. His wife tries lot of doctors for his treatment but doesn’t succeed. Then they meet a person notorious for his treatment methodologies but a proven master. The later part shows the ups and downs in lives of both prince and doctor, and how they become companions over time helping each other to get rid of their personal miseries. The movie progresses quite slow and unfolds over regular intervals – not an Oscar stuff as we felt while coming out of the PVR. A thought provoking movie about our under-estimations of our own capabilities and how some people can actually bring them out, the people we usually refer to as teachers. You don’t need any certification for proving your excellence if you believe in yourself. Just out of curiosity, we had discussion about the movies, which we genuinely thought, had won the Oscars and the unanimous votes were for A Beautiful Mind, Titanic and The Departed.